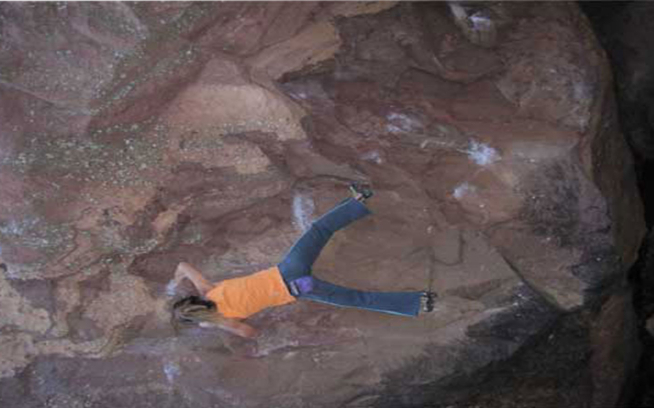 Is Osteoarthritis a Danger to Rock Climbers? 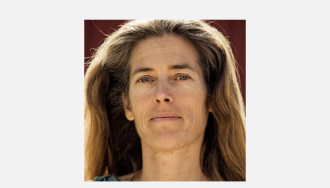 Editor’s note: We’re honored to bring Patagonia ambassador Lynn Hill on-board as a contributor to The Cleanest Line. Lynn is no stranger to blogging. For a glimpse into the past 2+ years of her life jump on over to Lynn Hill Blogs. I was a bit surprised to read the following article about osteoarthritis in rock climbers since I expected the study to show a higher risk in climbers. I’ve seen many climbers’ hands over the years and it seems that the people who climb a lot at a high level of intensity have either really thick fingers and/or damage around the finger joints. Considering the fact that I have climbed for thirty-two years, I feel fortunate that my fingers are in great shape. I think the fact that I am relatively light compared to the average climber is an advantage since I don’t stress my tendons and ligaments so much. I also listen to my body and if I feel pain, I usually stop. It was also beneficial to have had a solid base of climbing experience on slabs and crack climbs in my formative years as a climber. 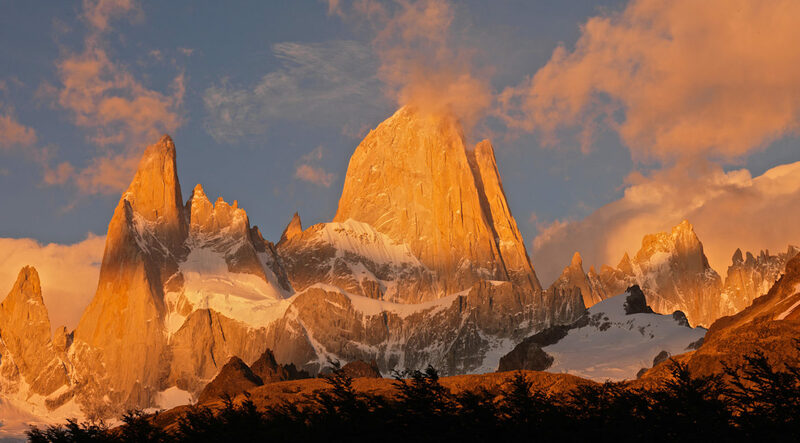 The routes that I climbed in those days helped strengthen my tendons and ligaments as opposed to injuring them on the physically demanding sport routes of today. A study in the US has found there is no greater risk of osteoarthritis in rock climbers compared to non-climbers, contrary to previous theory. Have you noticed any changes in the thickness of your fingers due to climbing?